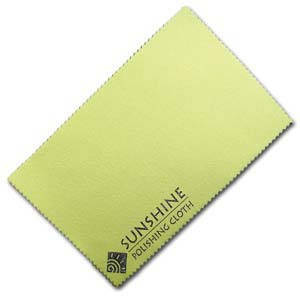 Characteristics: Cleaning cloth for jewelry, metals, and almost any surface. Many thanks, fast delivery and just what I was longing for. My best jayne.